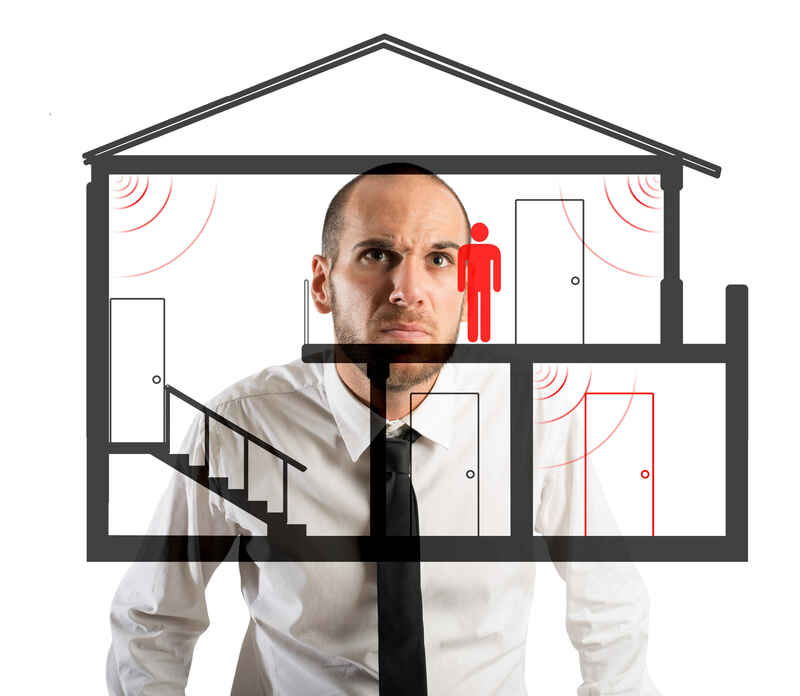 When dealing with Intruder Alarm Systems, Logic Fire & Security has the experience and knowledge to assist and guide you towards selecting the correct Intruder Alarm System solution for you. Logic Fire and Security is an accredited NSI business which qualifies us to install your system to the best professional standards and provide a remote monitoring service from an ARC (alarm receiving centre) remote monitoring station. At Logic Fire & Security we feel is vitally important for our customers to have an appropriately designed Intruder Alarm System, not only for your own peace of mind but also to meet legislation that are demanded by insurance companies, and to enable a URN to be assigned to a system. We are able to install both hard wired or wireless systems for you, and can provide advice and guidance to what would be the most practical design. WHY WOULD MY COMPANY NEED TO INSTALL AN INTRUDER ALARM? Property with no intruder alarm system installed are three times more likely to be broken into, than those with an alarm system. 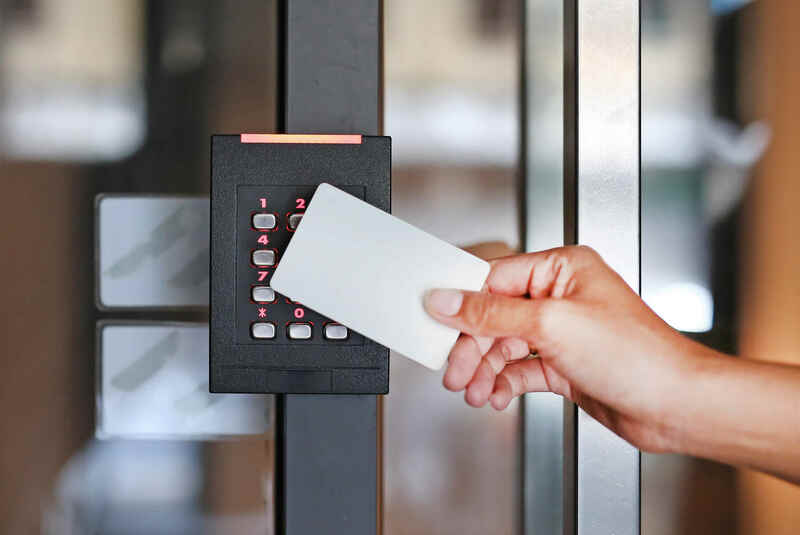 Businesses and property which do not have any form of security measures in place are ten times more likely to be burgled than those with even the most basic of security measures. 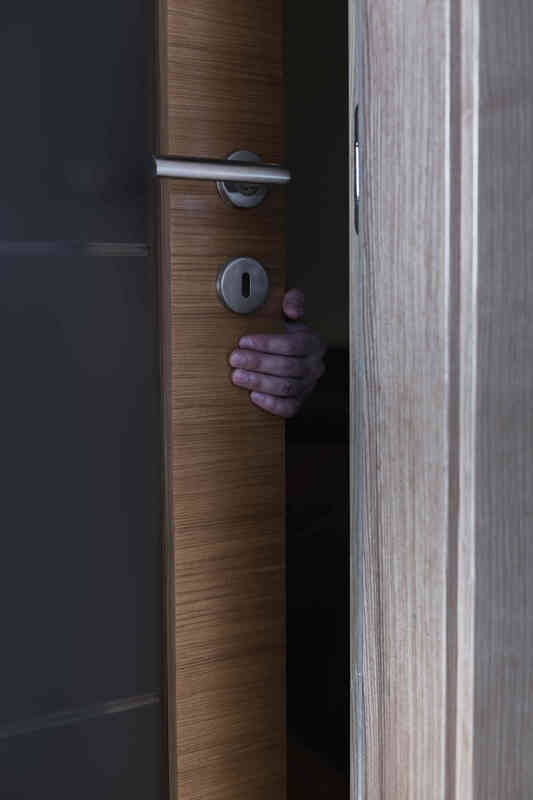 Around 20% of all burglaries are carried out without forced entry. In other words the burglar may see an open window or an easy point of entry and be willing to take the chance. The mere sight of a burglar alarm will make intruders think twice. 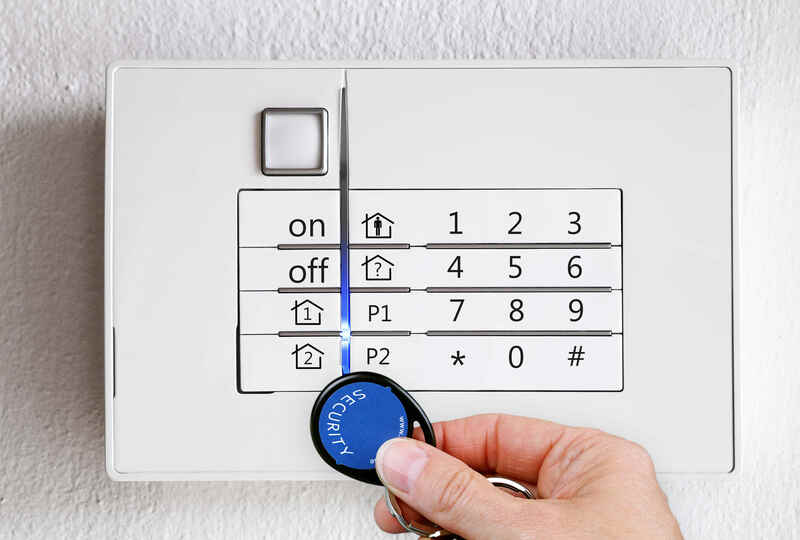 The alarm will not only act as a deterrent, but will also provide a warning that a burglary or intrusion is taking place.